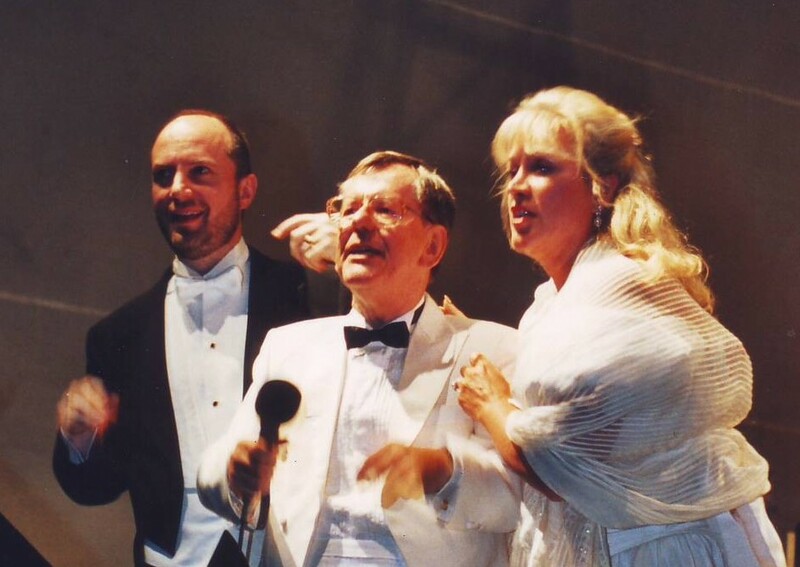 DON GIOVANNI's "Champagne Aria" with Host Andrew Hambly-Smith on ARD & WDR Television. 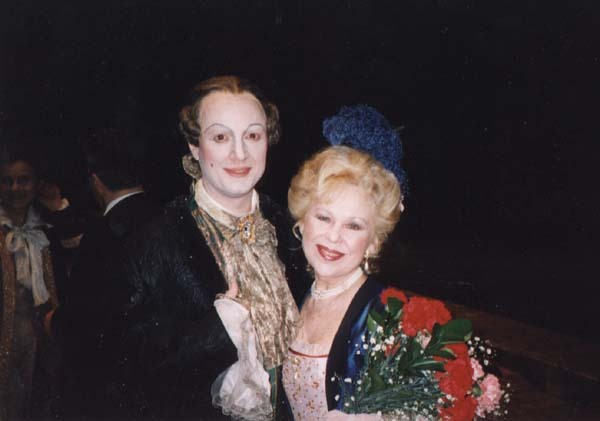 Faninal in DER ROSENKAVALIER with the great Renata Scotto as the Marshallin. 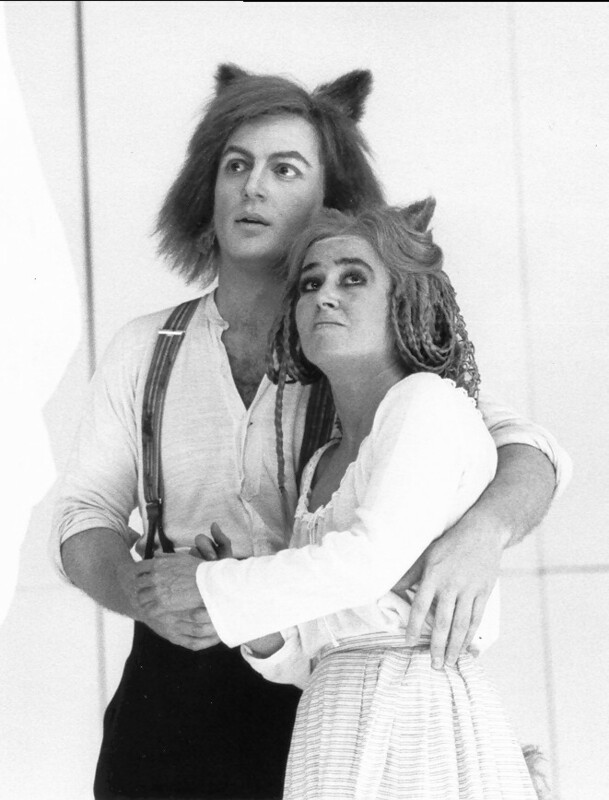 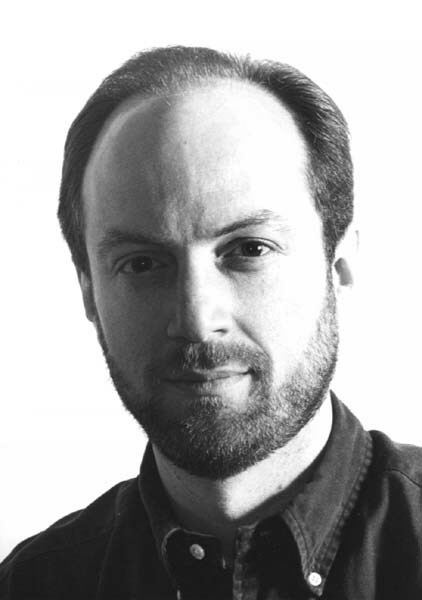 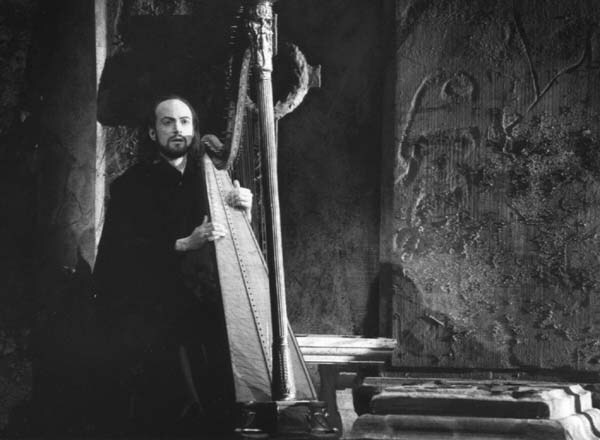 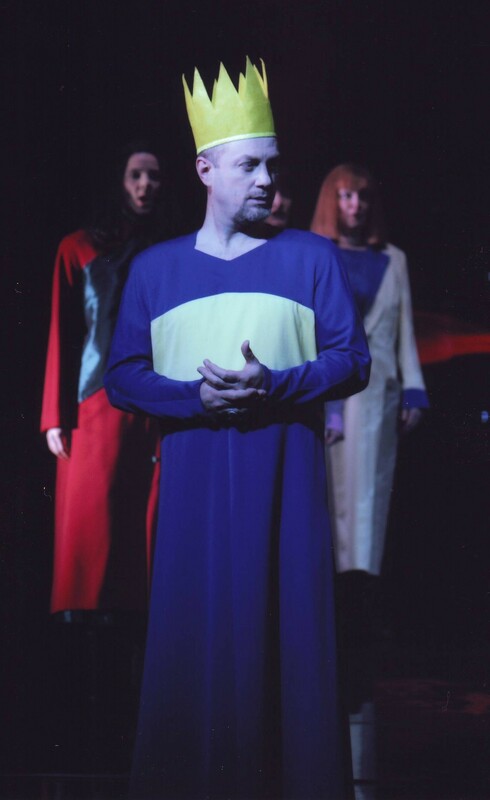 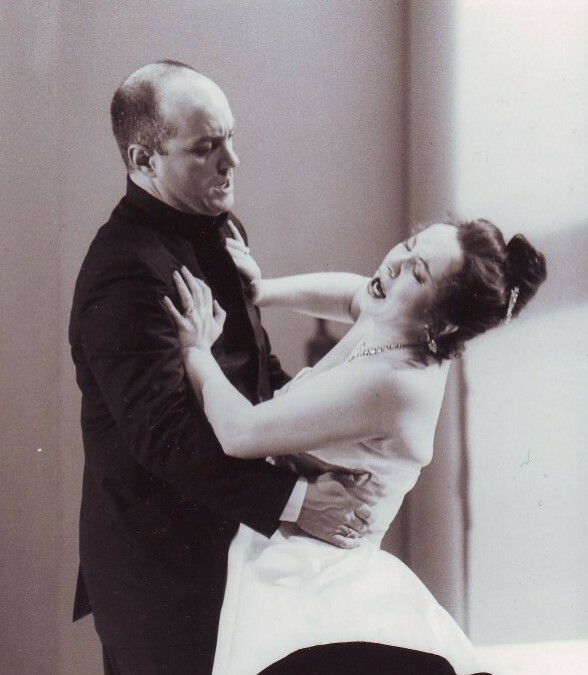 Figaro in IL BARBIERE DI SIVIGLIA with famous Bass Nicolai Ghiaurov as Don Basilio. 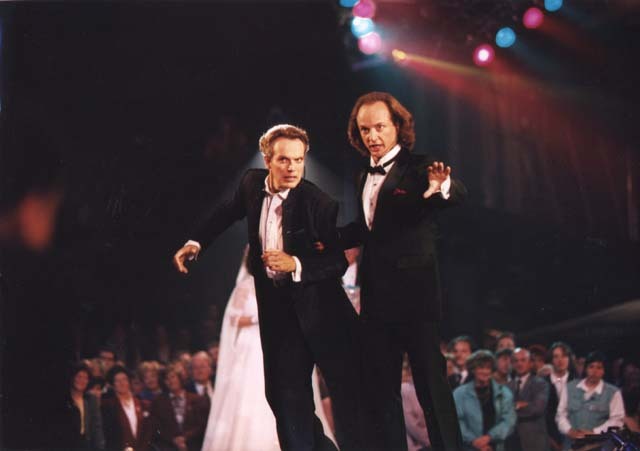 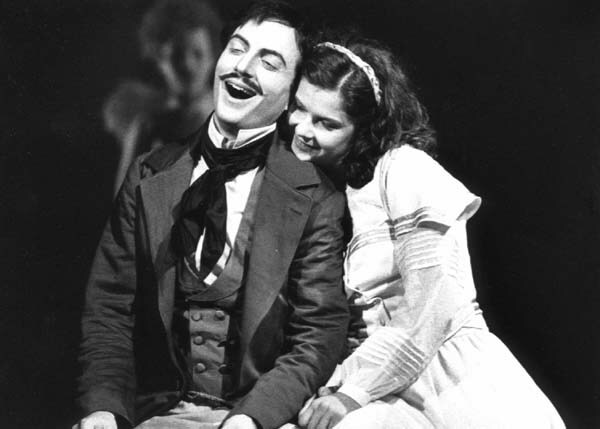 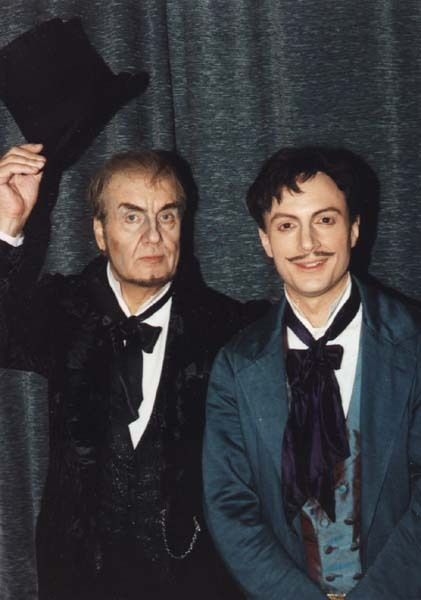 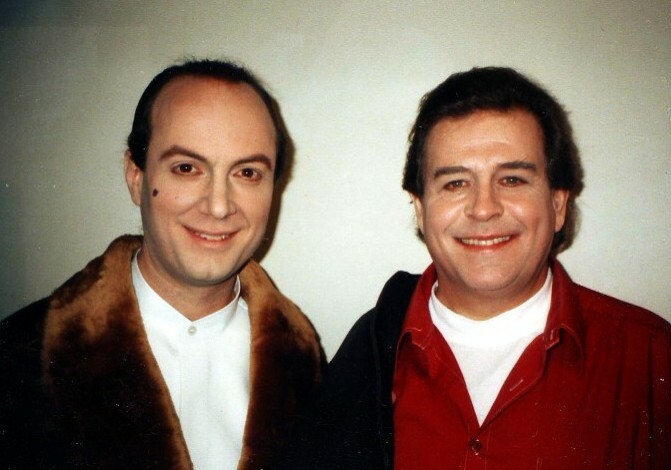 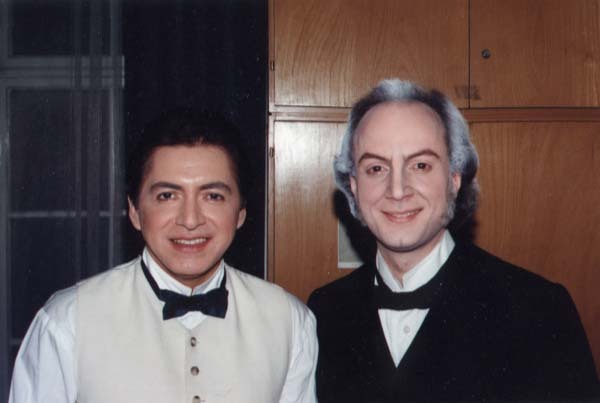 Germont with Mexican tenor Francisco Araiza as Alfredo in LA TRAVIATA. 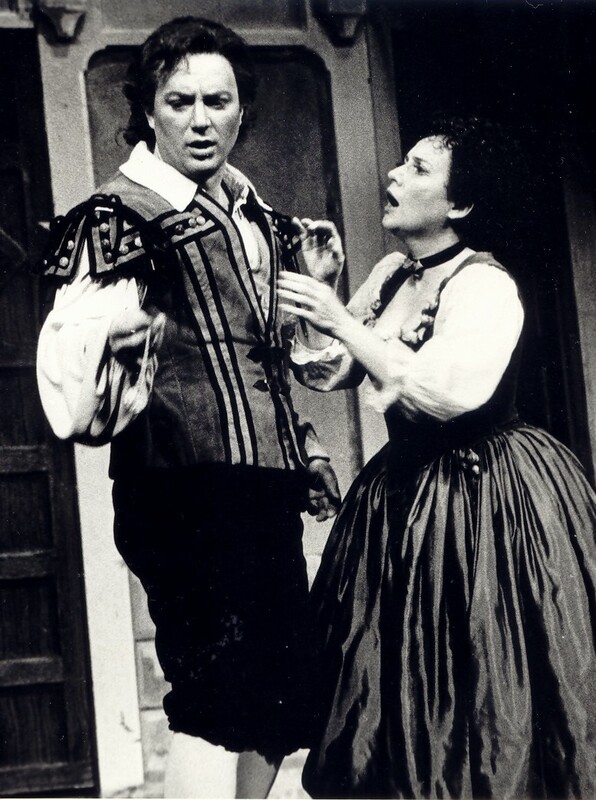 Figaro with Austrian mezzosoprano Angelika Kirschlager as Rosina in IL BARBIERE DI SIVIGLIA.